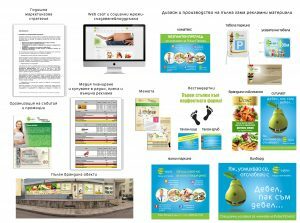 Nowadays, not having a clear marketing plan and working with individual agencies for your individual communications is equal to suicide. Everyone has its own style, its vision, its knowledge and often they do not match between teams. 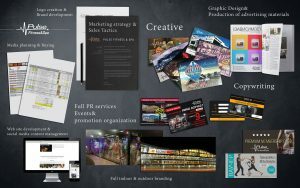 So over time, we have built an “advertising” agency to give our clients peace of mind and full service in all communication areas – communication areas – marketing consulting, advertising activities, public relations, management of special events, construction and maintenance of websites, social networks and dozens more complex or simple services that we have built as part of the overall process of brand service. 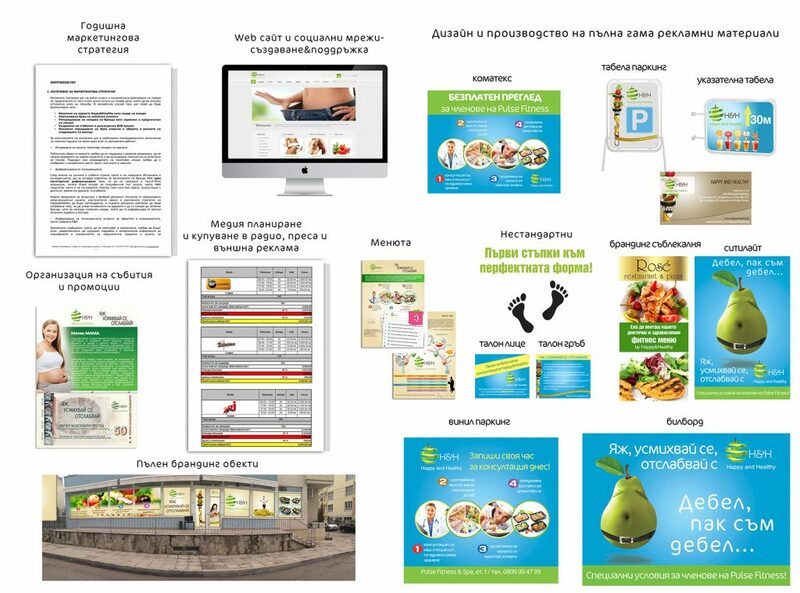 In our portfolio you can see a small selection of “projects” we implemented for our clients as part of our full communication services. 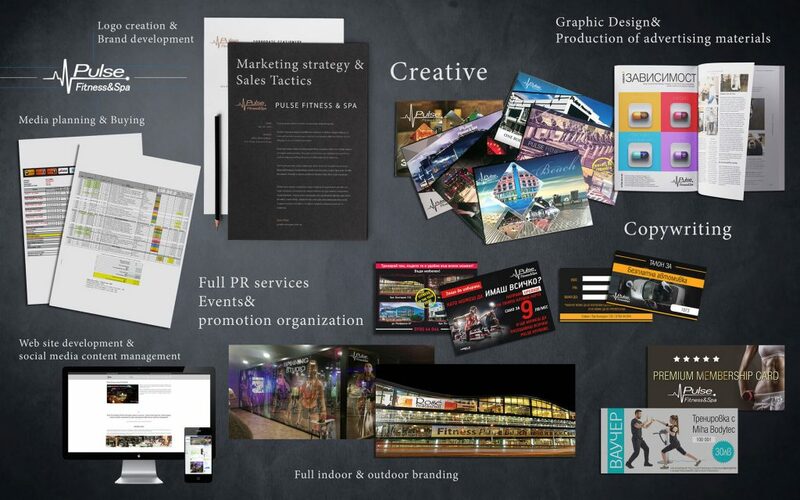 During the years more than 200 companies, whose brands you know and use every day, trusted in us to fully create and manage their marketing and advertising activities. Many of them are created by an idea born in the office and are currently among the most successful emerging brands and establishments in the local market. Among the others there are companies with hundreds of branches around the world who have entrusted their needs of full communication services in the Bulgarian market entirely to Princeps.